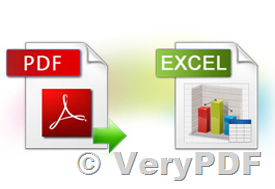 ← How to convert HTML files to PDF files and use PDF Split-Merge COM/SDK to split and merge PDF files? How to convert scanned pdf file to excel using c# .net? please, I need urgent so try so many times please give some suggestions. 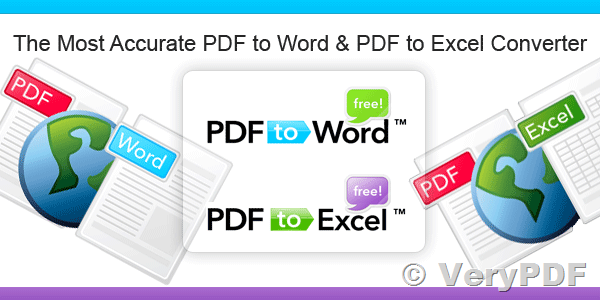 If you can't get it work properly, please feel free send to us your sample PDF file, after we check your PDF file, we will figure out a solution to you asap. Is it possible to find the location of some specific text from scanned image PDF? This entry was posted in OCR Products and tagged OCR to Any, PDF to Excel, scanned PDF to editable Excel. Bookmark the permalink. 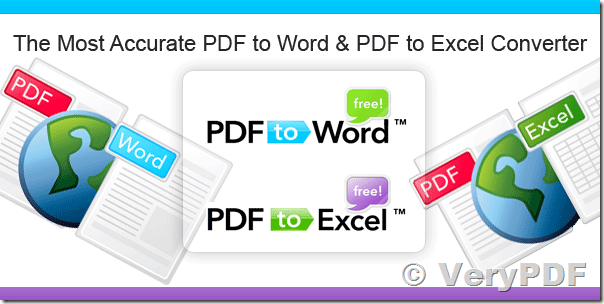 One Response to How to convert scanned pdf file to excel in C#? .Please suggest me how to bring into my Project.i need to bring that into my console Application using c#.